Mexico's Baja California, a stretching peninsula on the border with California, is a wild region of unspoilt beaches and spectacular self-drives. From the turquoise waters of La Paz to Los Cabos' buzzing seafront, expect excellent seafood, warm locals and a stunning natural world. Travel all the way along the headland from Tijuana to Los Cabos to get the best of it all and to experience the beautiful Carretera Transpeninsular Highway. Along the way, there's everything from surfing to canyon hikes, or simply whiling away the hours on Los Cabos' beaches – one of Mexico's most exclusive destinations – is not to be missed. Here, sweeping deserts and palm-fringed beaches are the backdrop for luxurious resorts, many offering golf courses, diving lessons and sport fishing. 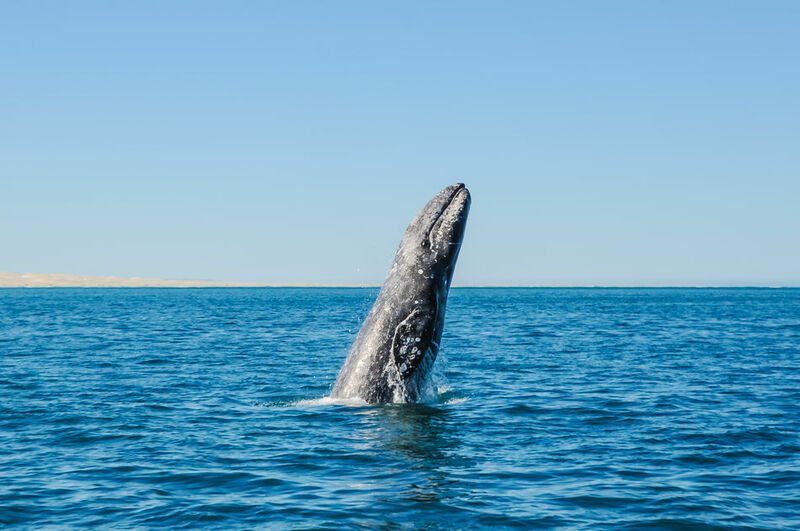 Plus, head there for some winter sun between January and March and you've got a great chance of spotting whales on whale watching trips on Baja's west-coast regions of Magdalena Bay and San Ignacio Lagoon. After days spent exploring, Baja's food and drink scene, in true Mexico style, doesn't disappoint. 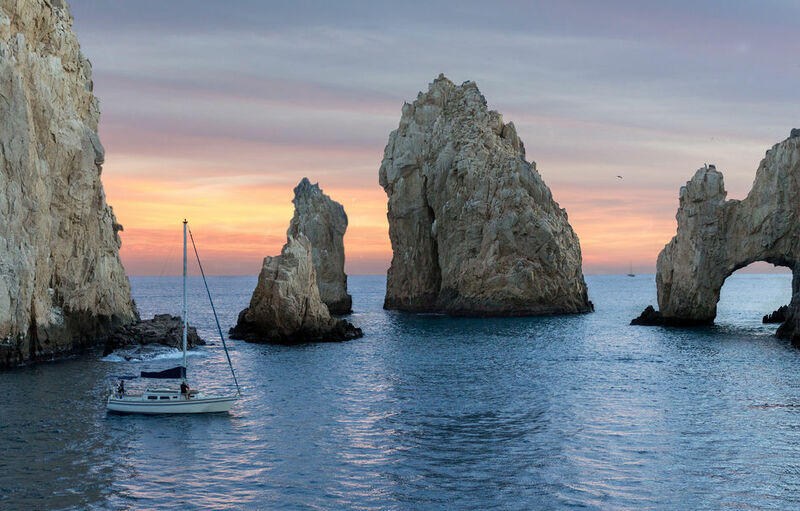 There's everything from authentic tequila tastings and fresh ceviche joints in Mazatlá to fish tacos and vibrant seafront beach bars in Los Cabos.